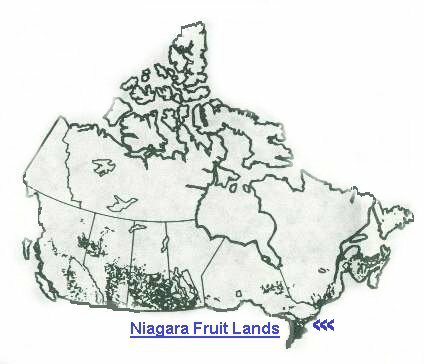 * Less than .004% of Canada's lands are suitable for growing tender fruit. * 85% of urban growth has taken place on classes 1-3 lands and fruit lands. * Class 1 land is twice as productive as Class 4 , and fruit lands are more productive yet. * Canadian land continues to be lost at an alarming rate to erosion, salinization and urbanization. * Since 1966, over 6 million hectares of land in Canada and over 1.5 million hectares of land in Ontario have been lost from agriculture. * One farmer feeds up to 90 persons. * 2/3 of the value of Canadian food imports consists of food already grown here commercially. * Canadians spend only 15% of their net income directly on food, compared to Europe at 31% and India at 60%.